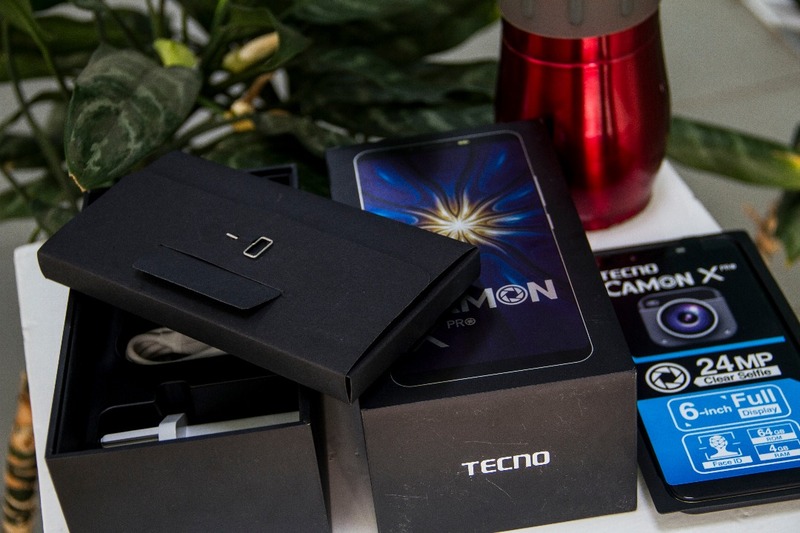 In January, TECNO Mobile came with the Camon CM and got the attention of everyone. 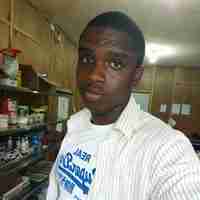 Now they are back again with something better! 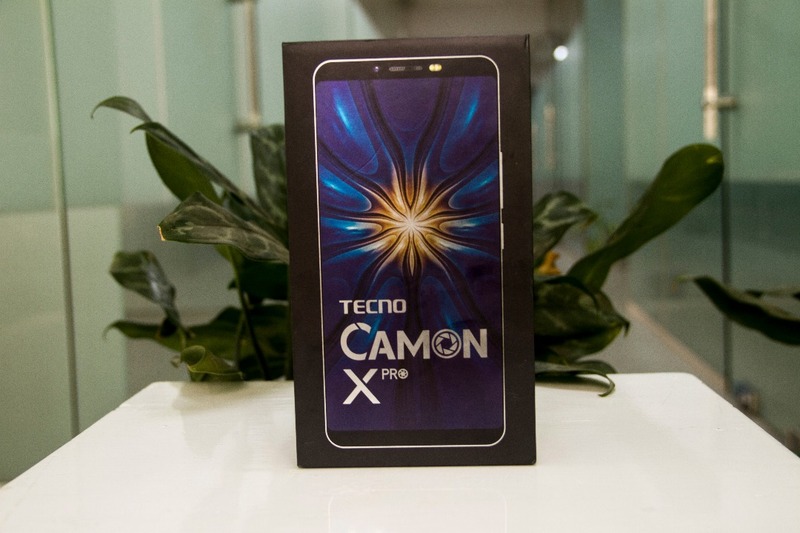 With its amazingly full view display and a remarkably sleek and light design that makes the device sit comfortably when held, the new TECNO CAMON X Pro, which is an upgraded version of the Camon X is no doubt an amazing piece of ingenuity. The device is here for unboxing andthe first impression. 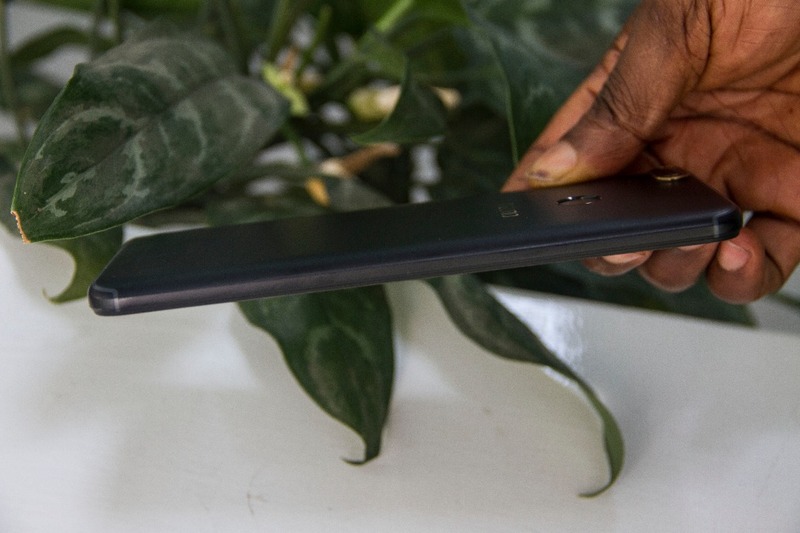 The Camon X pro comes in a black rectangular box having the inscription of the phone name on both sides. Opening the box reveals the usual accessories. It is a fully accessorized packageto be honest. 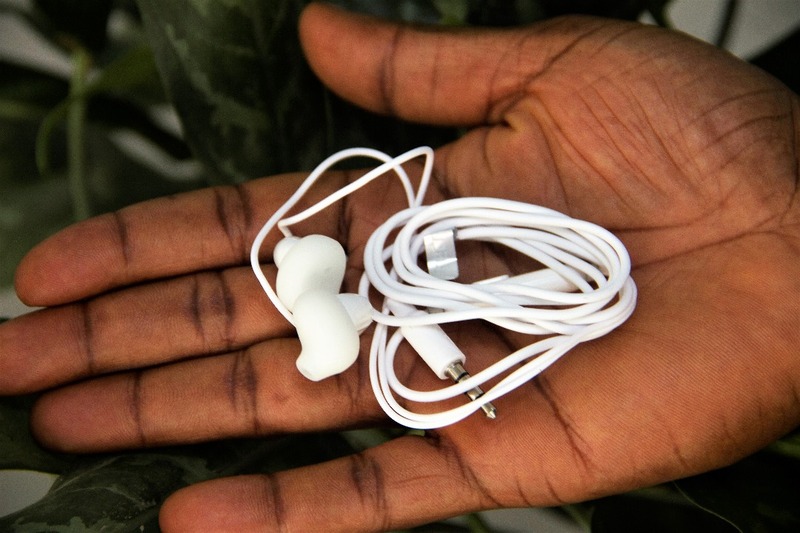 A unit of power cable, USB cable, a plastic protective back case, user guide, Sim ejector tool and pair of earphones. 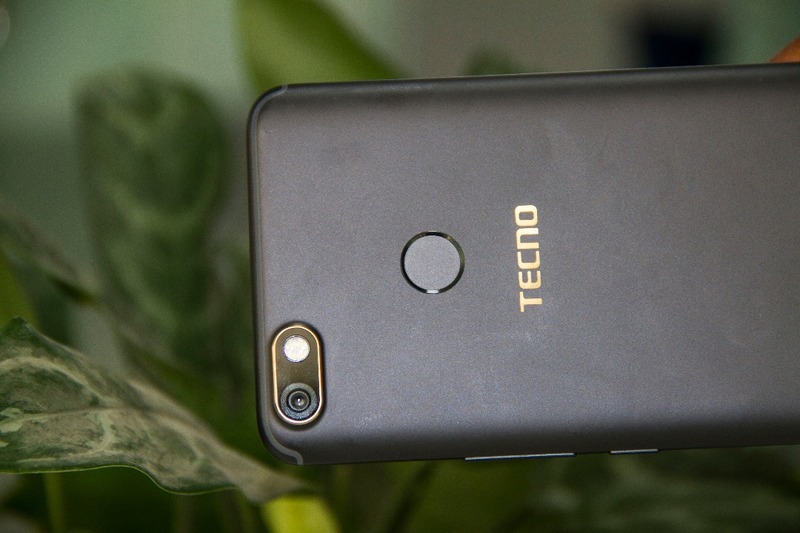 The 3.5mm audio jack is positioned at the bottom of the phone for the first time on a Tecno device. 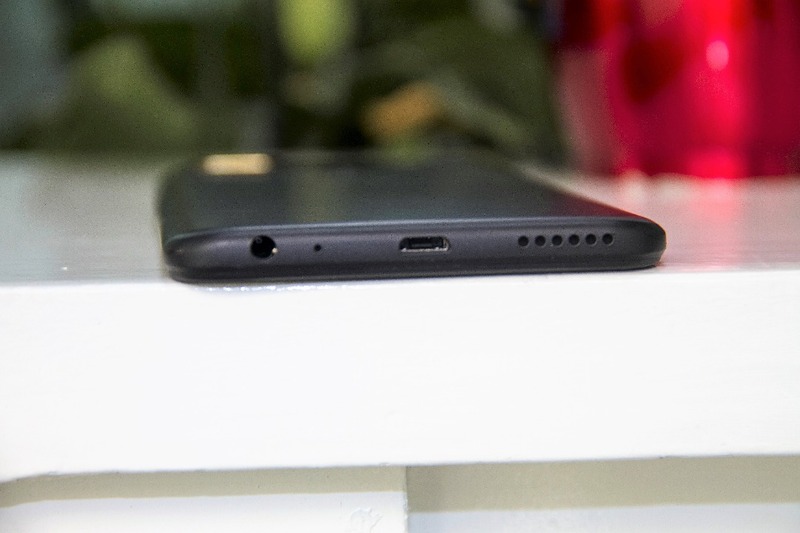 Flanked visibly in between the speaker grills and the noise cancellation microphone is the charging port at the bottom of the device. At the left side and the top of the device, you have absolutely nothing there. 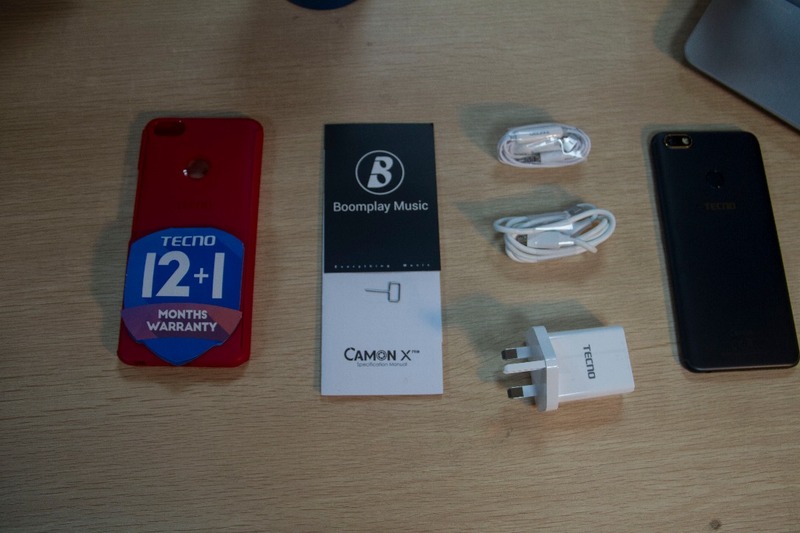 While on the right side, you have the Dual SIM + SD Card tray (Nano Sims), volume rockers and power button. 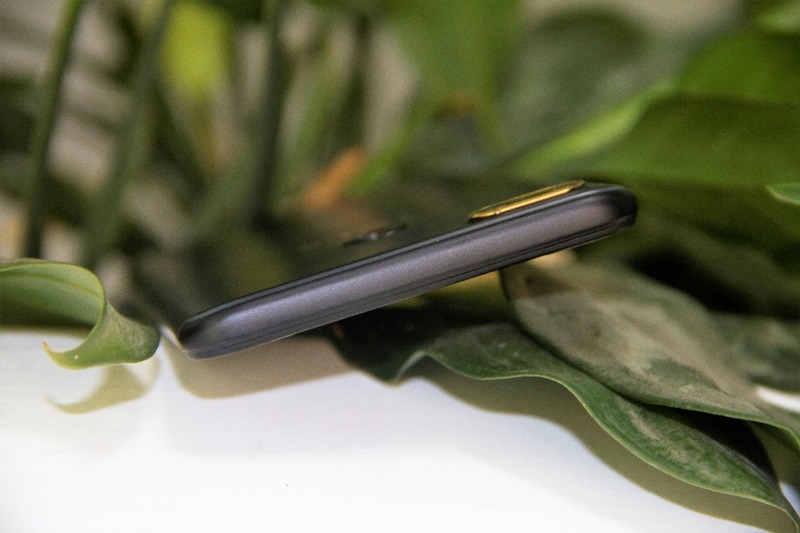 The front camera equally houses a 24MP camera followed by a mouthpiece and a dual flashlight. 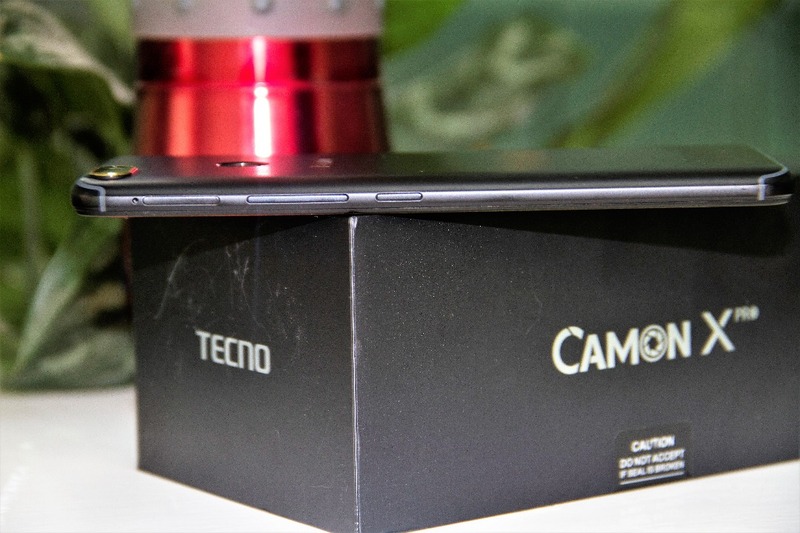 The TECNO Camon X Pro is TECNO’s second smartphone with a full view display, with Camon CM being the first. 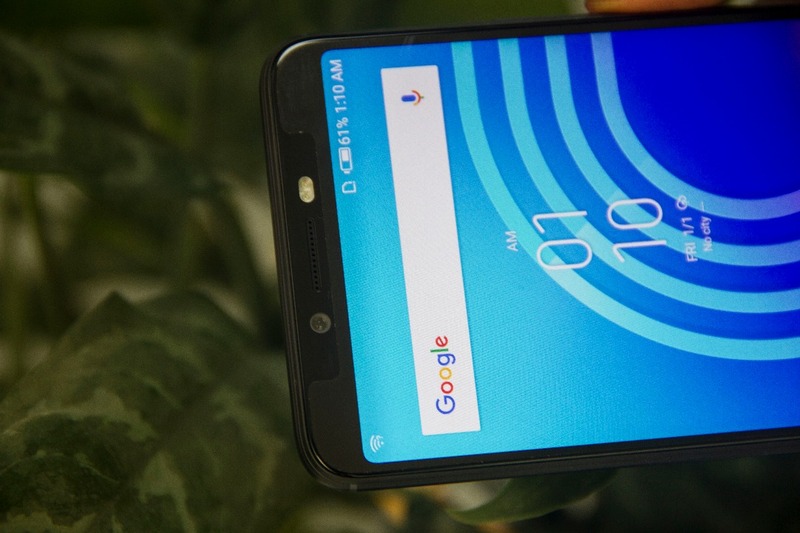 The device is quite light in the hands which is something many smartphone users will like a lot. 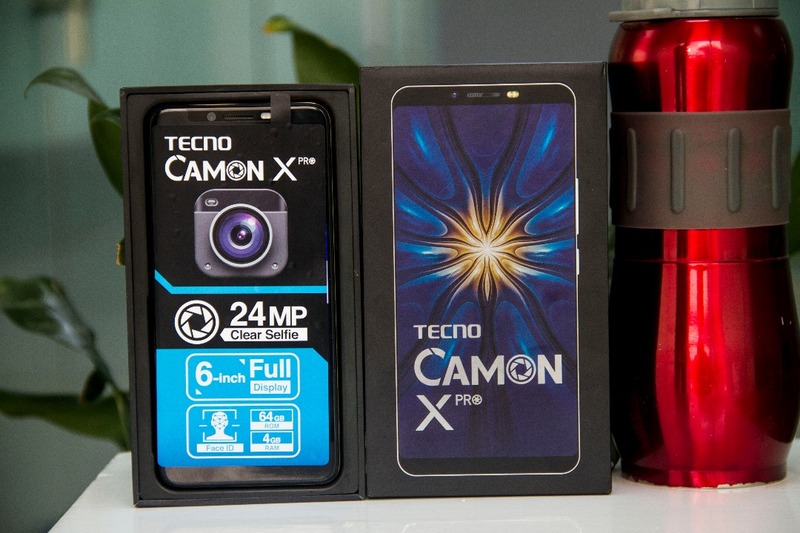 The Camon Series are known for their photography prowess and the new Camon X pro is no different. 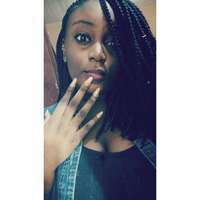 Last edited by Kaykerry; 04-07-2018, 06:23 AM. 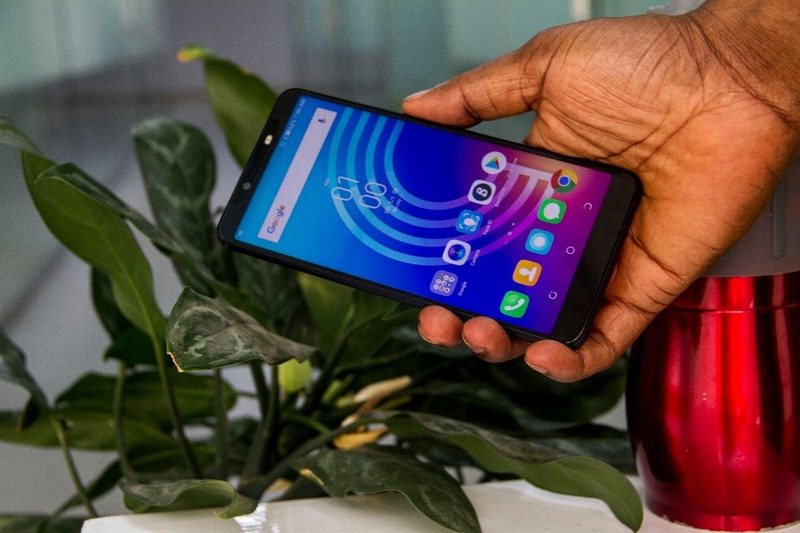 Do phantom 8 can upgraded to android 8 and 8.1? 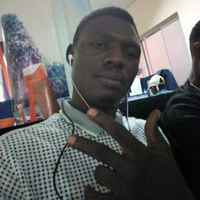 can I swap my Camon CM for the Camon X? can I swap my canon CX air for x pro in any way? please may I know the price of the x and xpro?